Loyalty and Savings club working with Avery Berkel scales. Your branding. Your terms. Your customer. 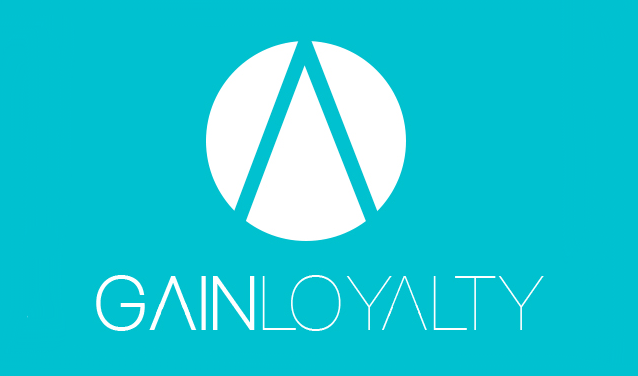 GAINLOYALTY is designed for independent service businesses – and ensures that the power of loyalty programmes is affordable for all. done Fast set-up and super easy to use – you could be up and running within 2 weeks. done Give your customers a reason to return by providing them with points for each purchase. done Gain insight into your consumer – and use this data to present them with relevant news and offers. done Ideal for restaurants, salons, hotels and all service-orientated businesses. Discover the value of customer loyalty – let's talk. Simple monthly subscriptions with no minimum term. 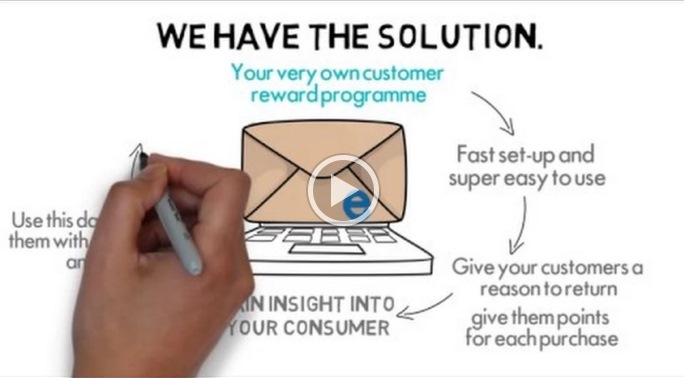 Create your own loyalty programme around your business, the way you work and your customers. 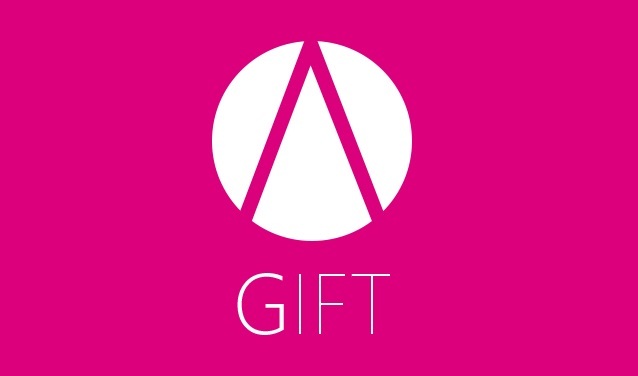 Encourage gift purchases to boost cash flow and encourage new customers to enjoy your services. 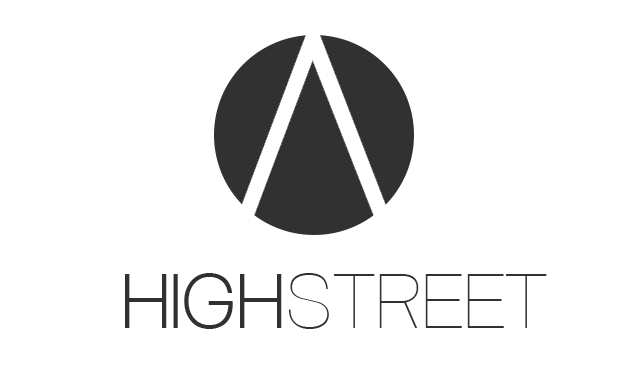 Encourage local support – run a scheme for local purchases from a single high street or locality of your choice.